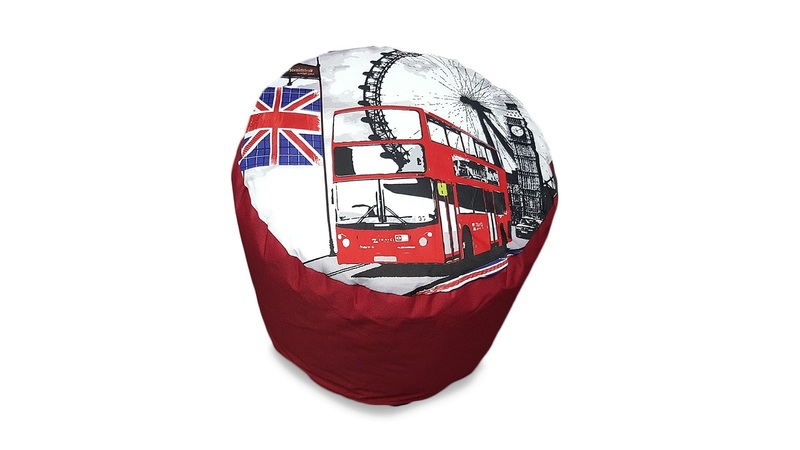 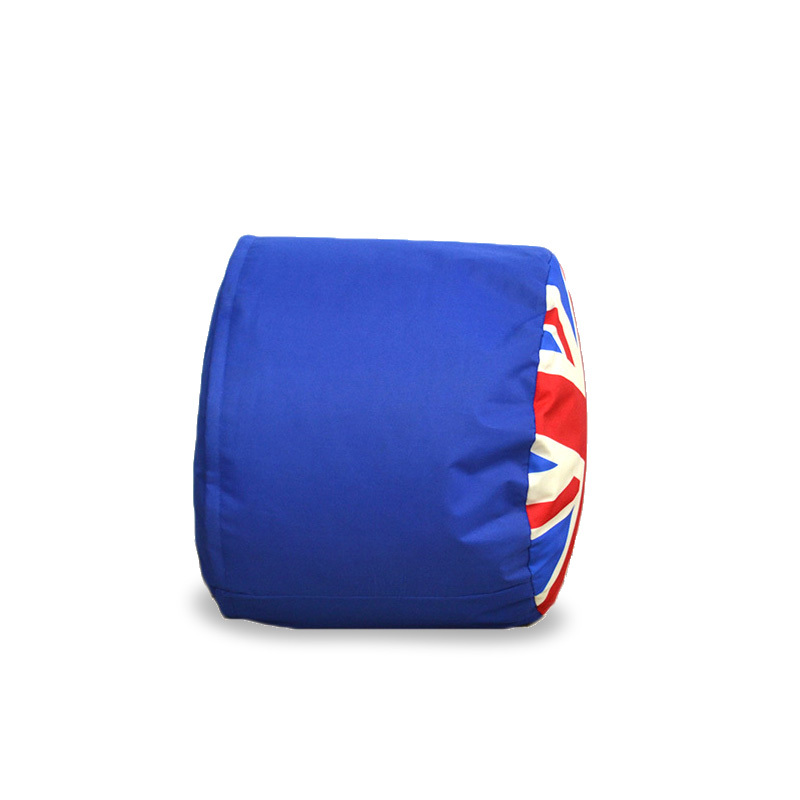 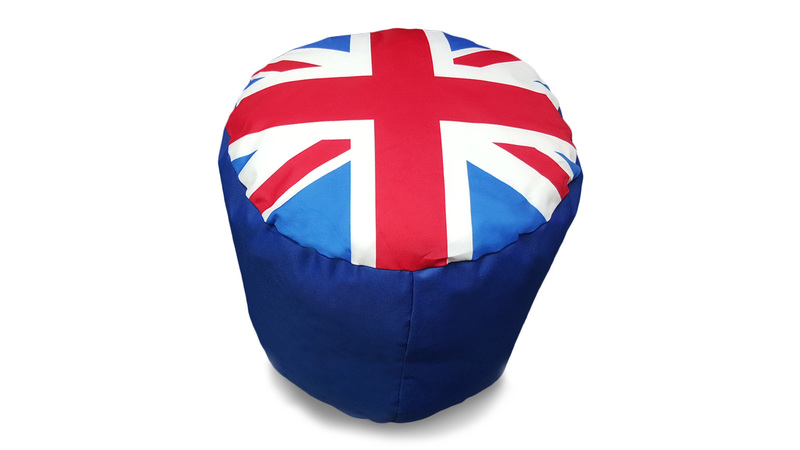 A perfect choice for Anglophiles and ex-pats from the UK, our Union Jack Bean Bag is a fun and colourful way to show British pride. 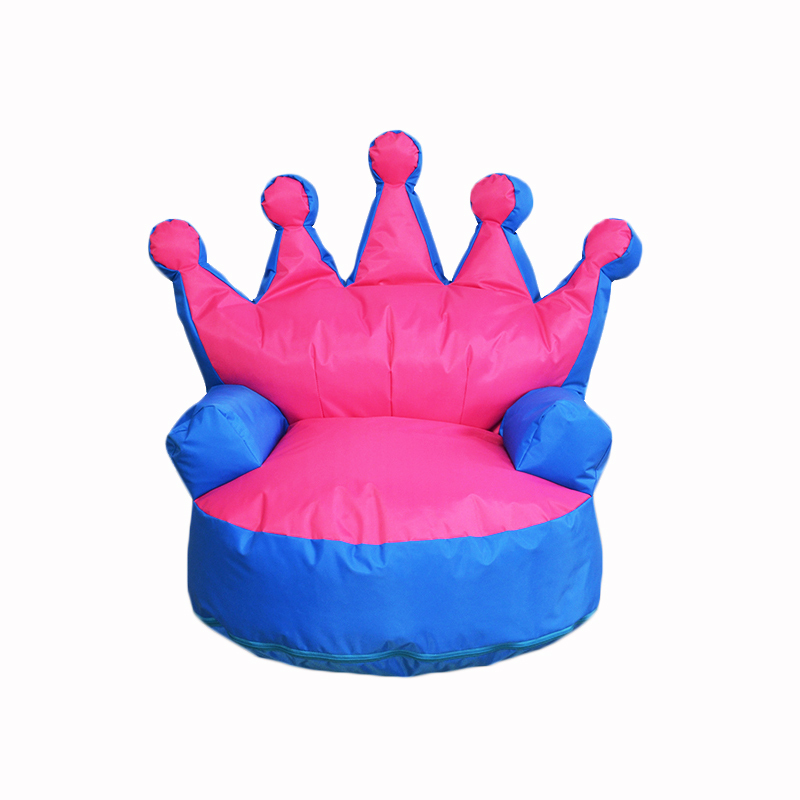 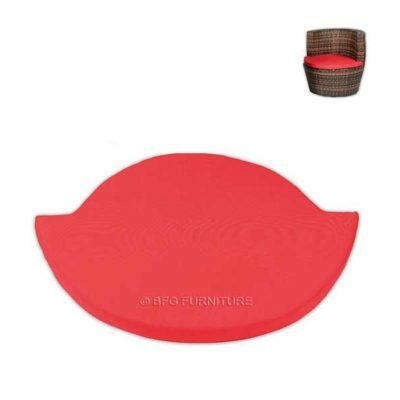 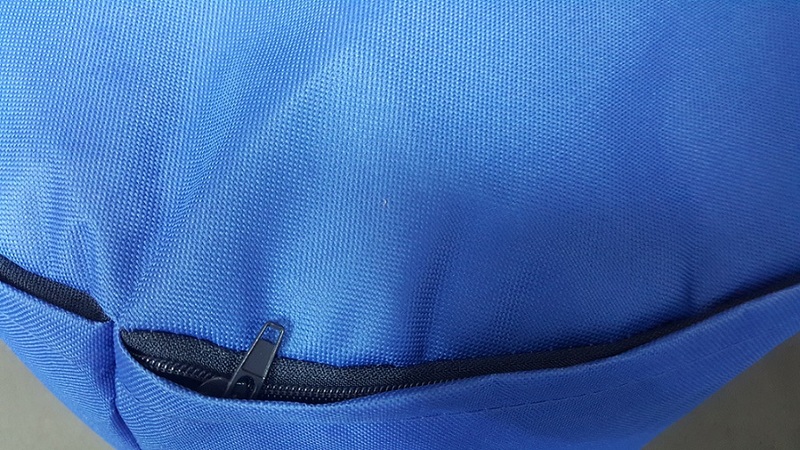 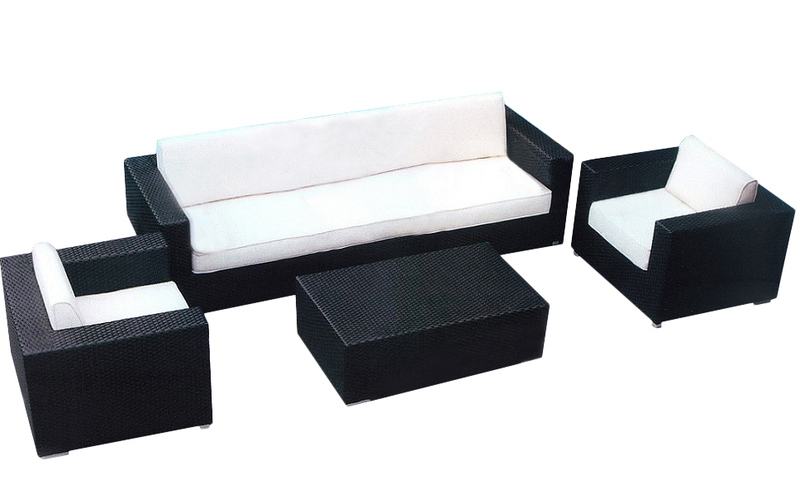 This high quality stool bean bag seat is made from soft textile with a plush, supportive filling. 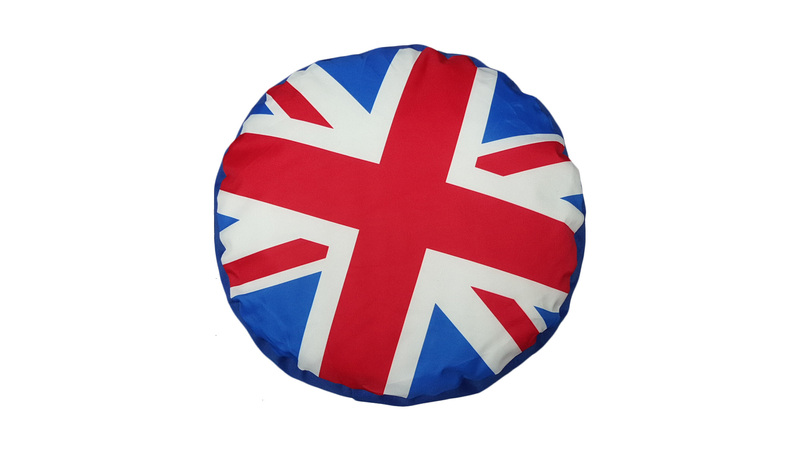 The side panel is plain white, while the seat panel features the instantly recognisable Union Jack flag in traditional red, white and blue.